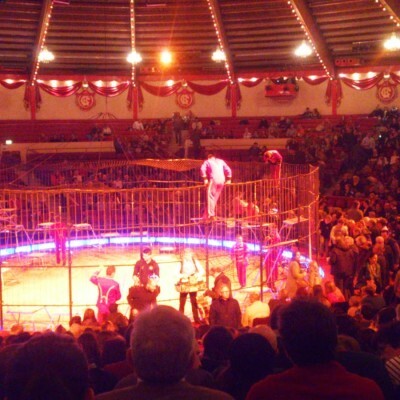 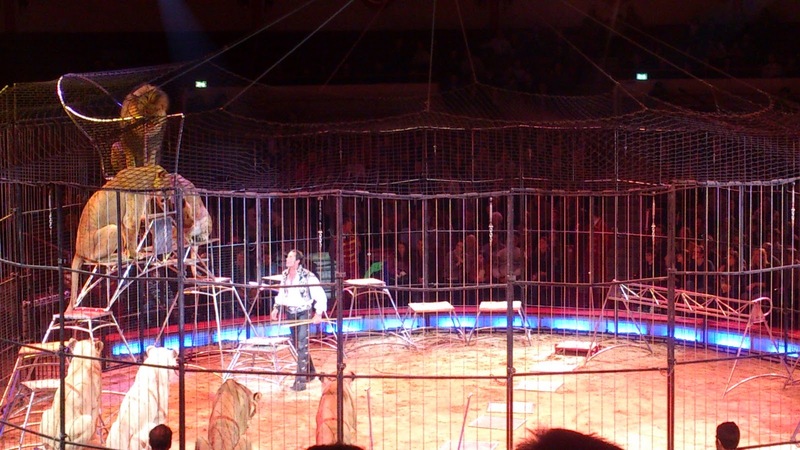 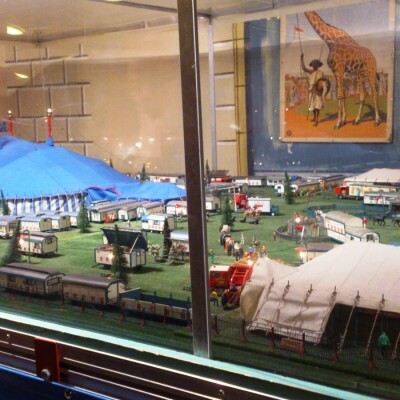 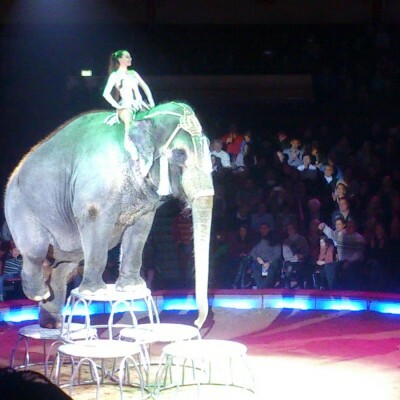 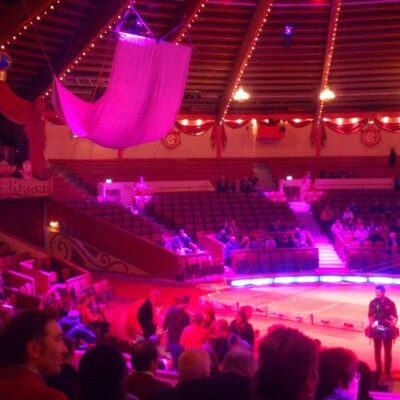 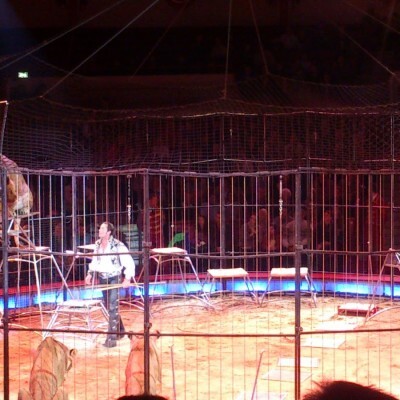 The culture of visiting circus in Munich is a unique phenomenon that hardly can be encountered in other cities in Germany and maybe in other countries. 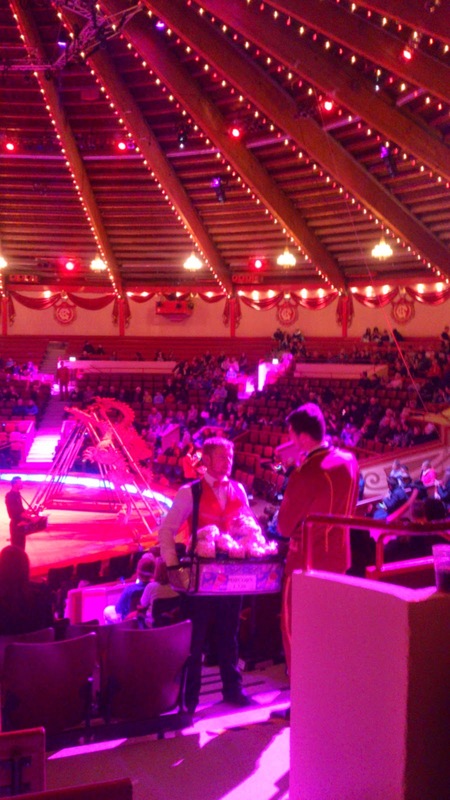 People are visiting the circus not only to entertain the kids, but also as a place for celebration of their birthdays and other important family milestones. 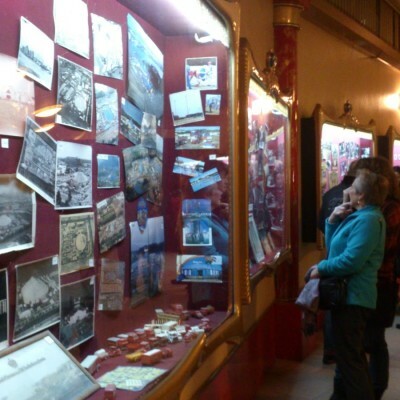 The public differs from children and youngsters to 80-year old ladies. 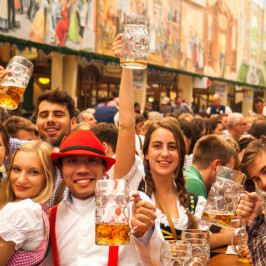 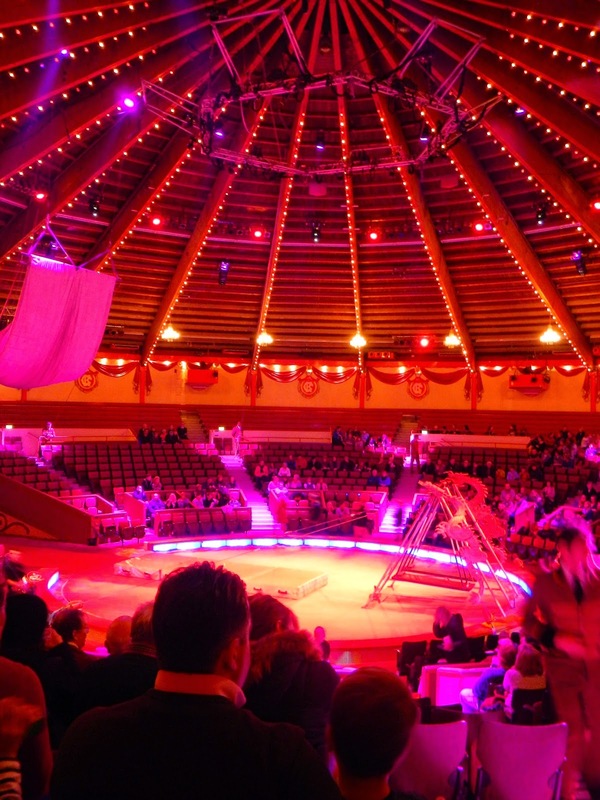 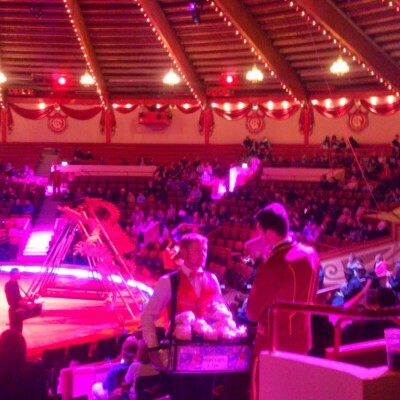 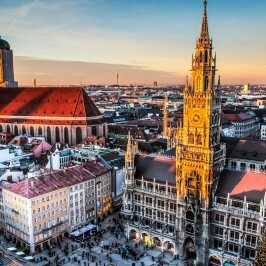 The biggest and one of the most famous circuses in Europe, Circus Krone is located in Munich. 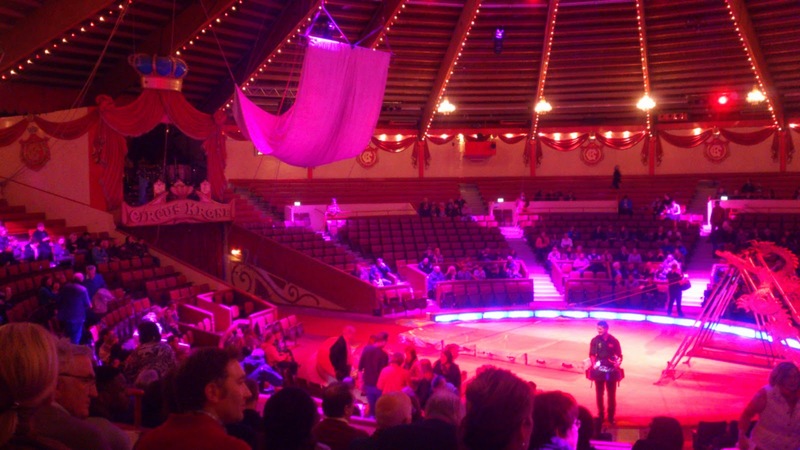 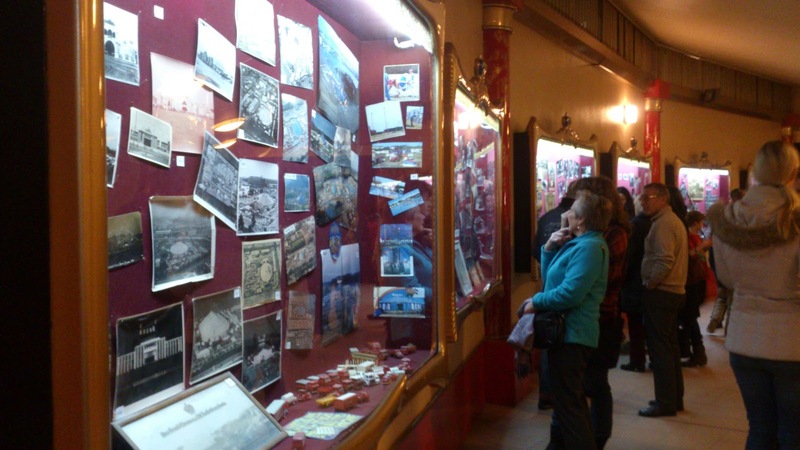 It was originally founded in 1905 by Carl Krone (1870-1943) as an animal exhibition and since that time emerged into one of the most eminent circuses, ans is run by few family generations. 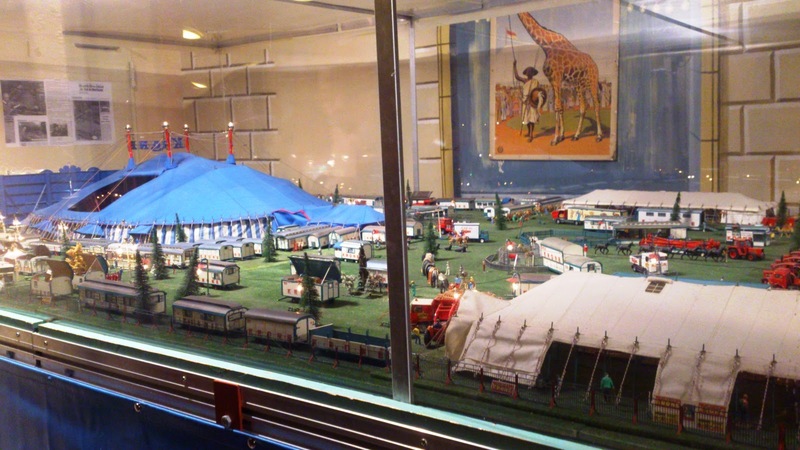 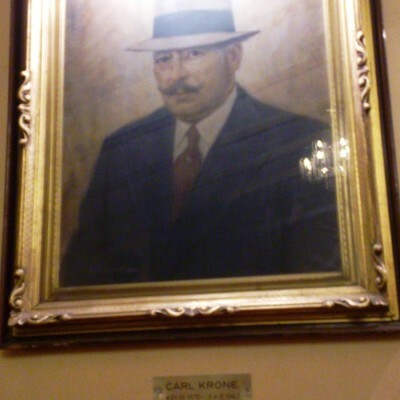 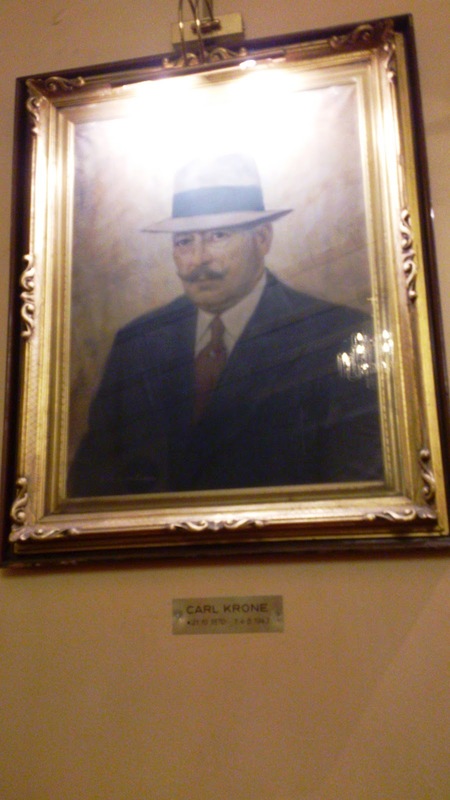 After Carl Krone the circus was run by his daughter Frieda Sembach-Krone and her husband Carl Sembach-Krone. 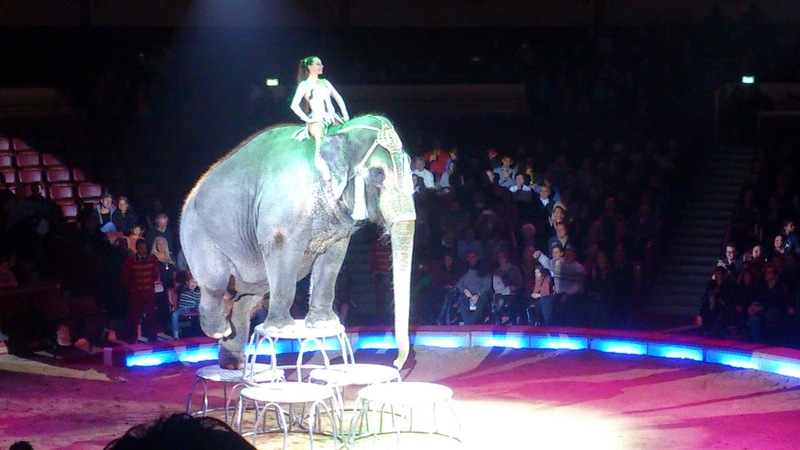 Since 1995 their daughter Christel Sembach-Krone has run the circus. 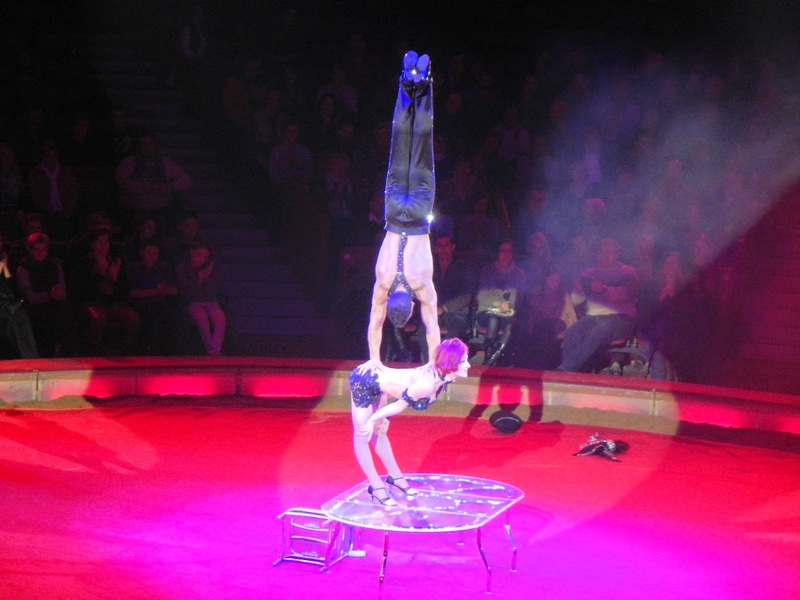 It is the only circus in Western Europe that has its constant headquarters. 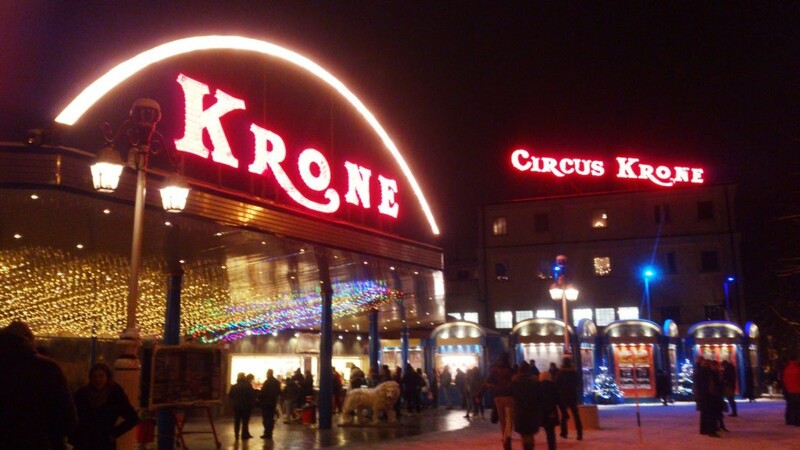 The adjacent to the circus street was renamed by the initiative of the city burgomaster Hans-Jochen Vogel into Zirkus-Krone-Straße in 1967. 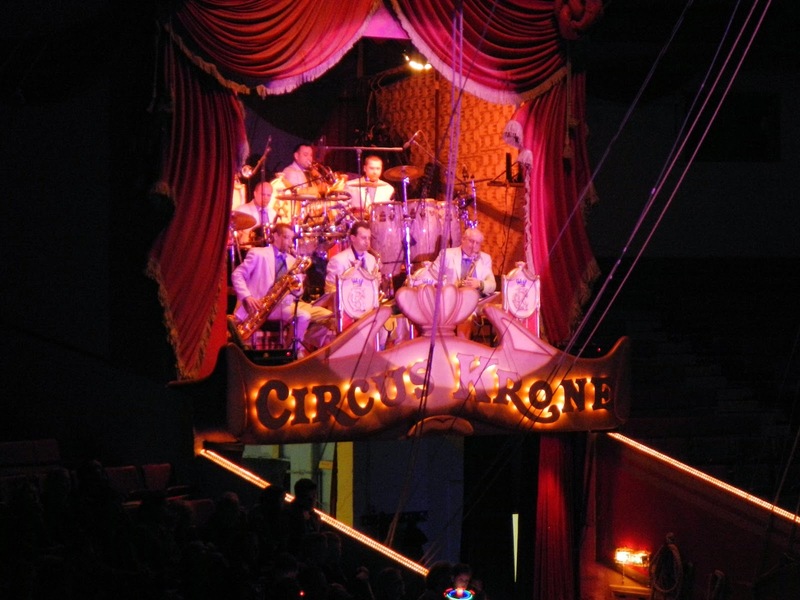 Since 1919 the circus owned a building at Marsstrasse, but the previous edifice was destroyed in 1944 by aerial attacks. 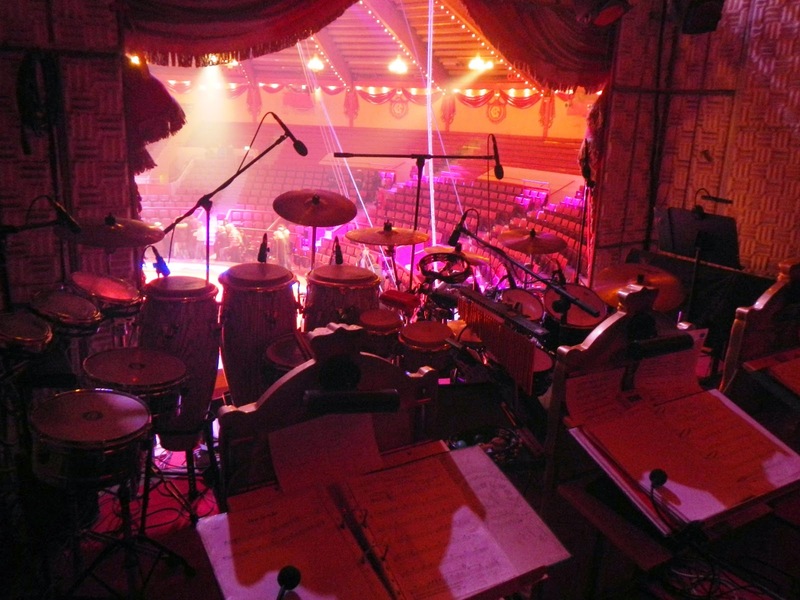 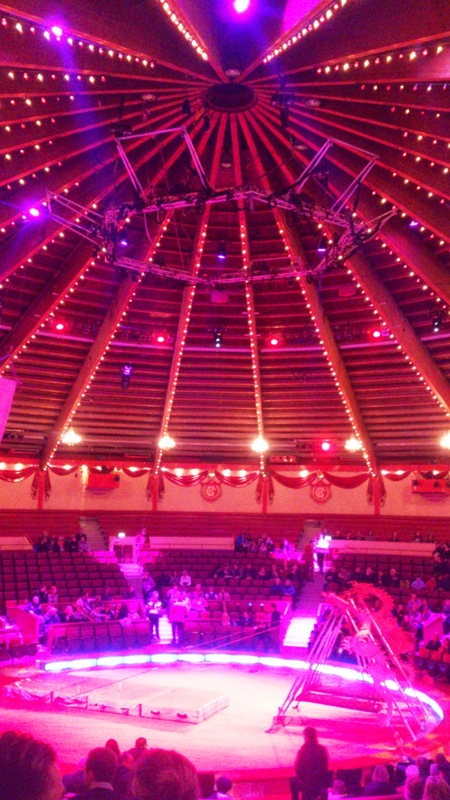 In 1950 it was rebuilt as a circus building with a seating capacity of 3,000 spectators. 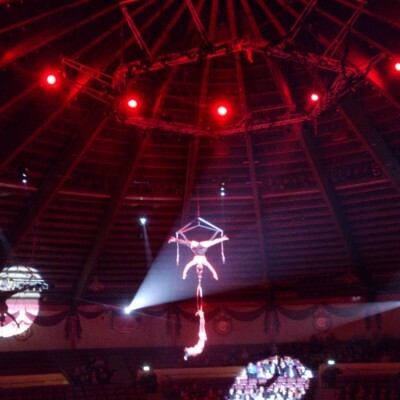 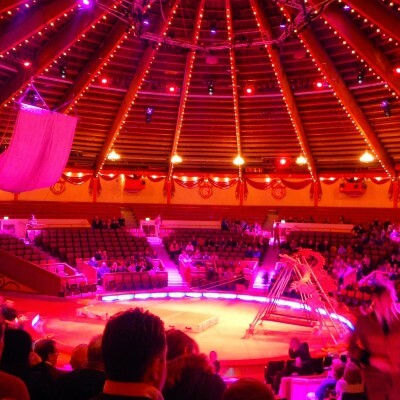 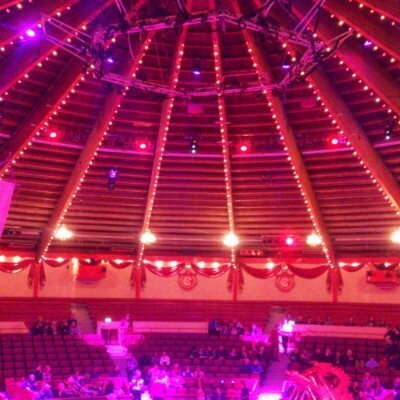 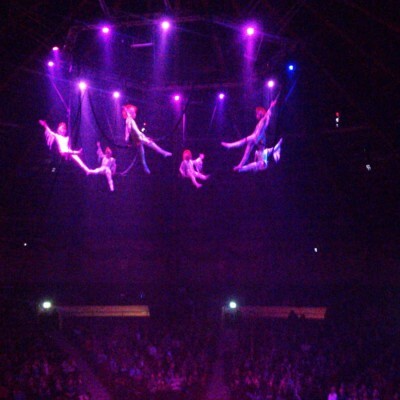 Now Circus Krone has a tent with 5,000 seats with a diameter of 48 by 64 meters and a dome height of 14 meters. 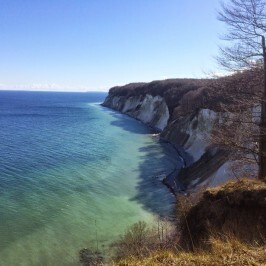 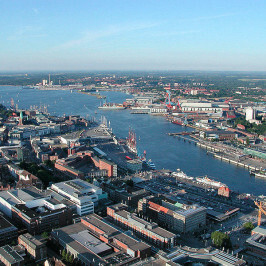 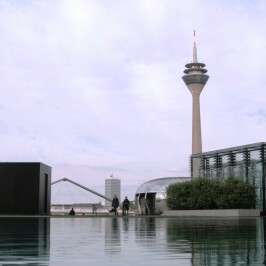 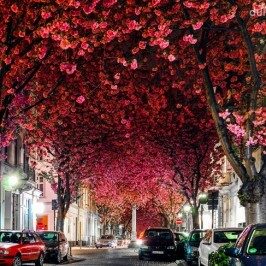 It covers an overall area of approximately 2,000 square metres. 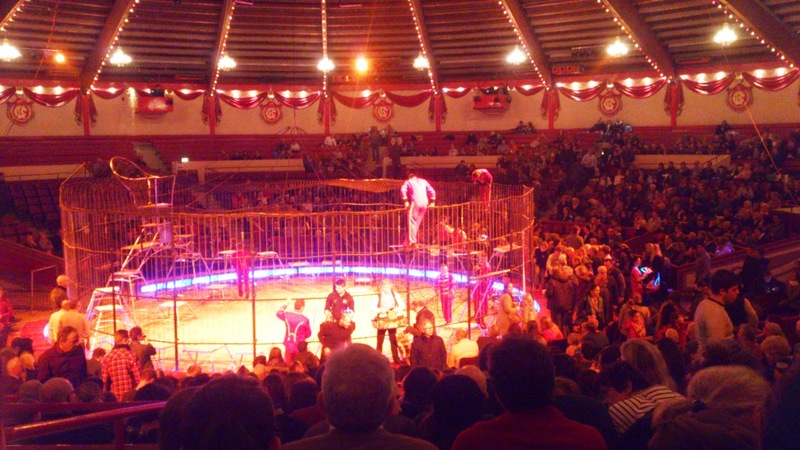 The arena has acted as a concert venue, hosting artists, like The Beatles and The Who, in the 1960s and KISS, Kate Bush, Frank Zappa and AC/DC in the 1970s (AC/DC also performed there once in 2003). 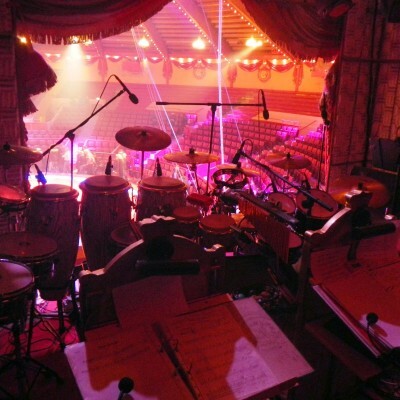 Also, the Rolling Stones performed and were recorded there on Sunday, 8 June 2003. 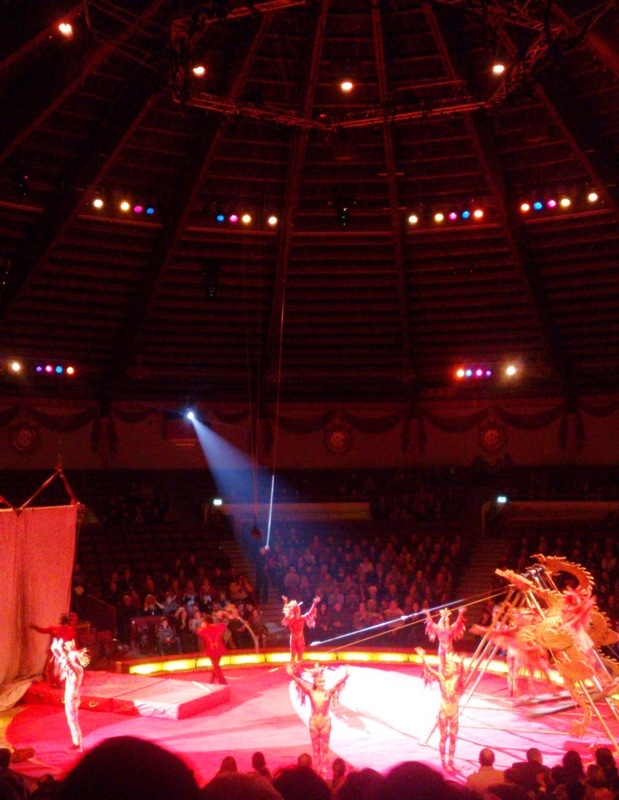 The circus has three seasonal programs in winter, from 25th December to 29th March. 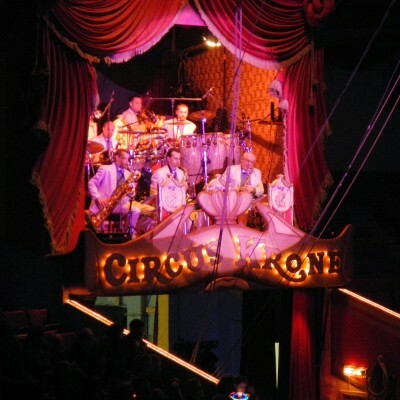 In summer the circus is touring around Europe entertaining its visitors. 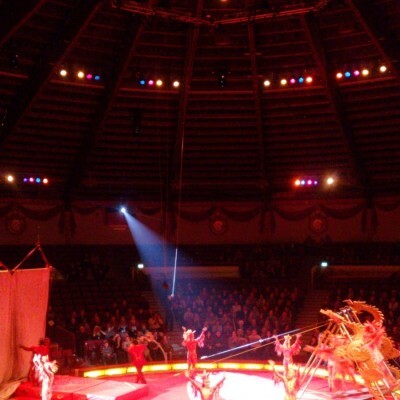 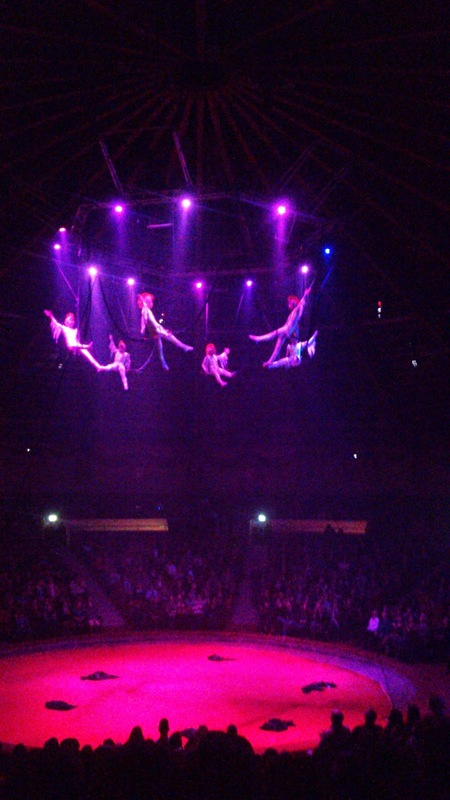 I had a chance to visit the circus shortly after the premiere and will share some photos in a blog. 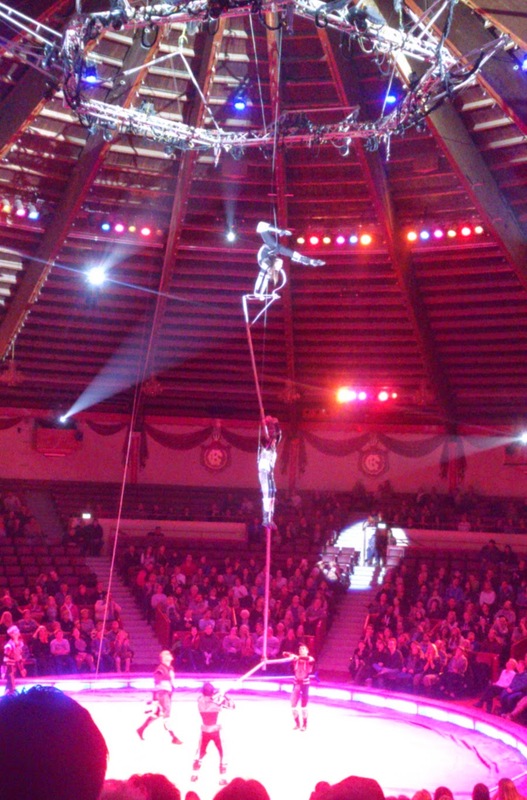 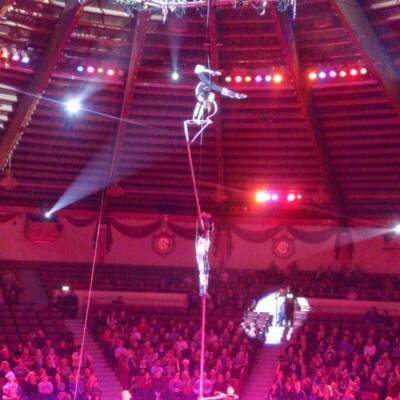 It is impossible to express the dexterity, agility and proficiency of acrobats or the talent of other performers that go out on the arena. 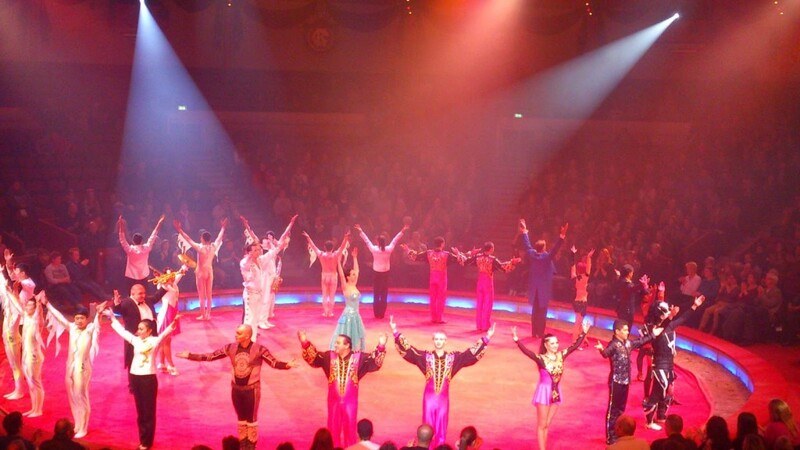 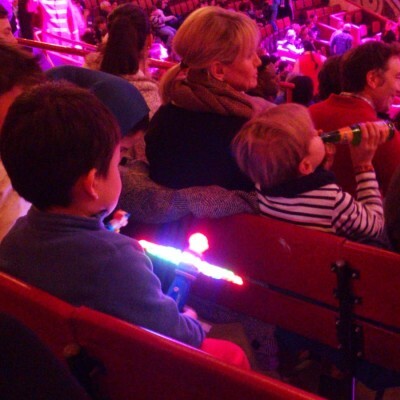 The circus is a great place for a family reunion when one go out with a smile on a face after performance. 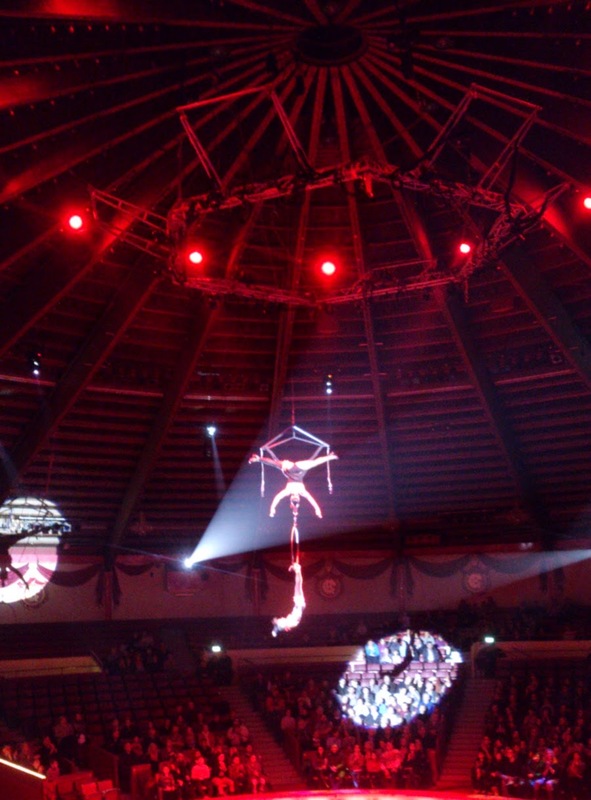 That is what gives us positive emotions and make our heart jump out when we see a stunning acrobatic trick. 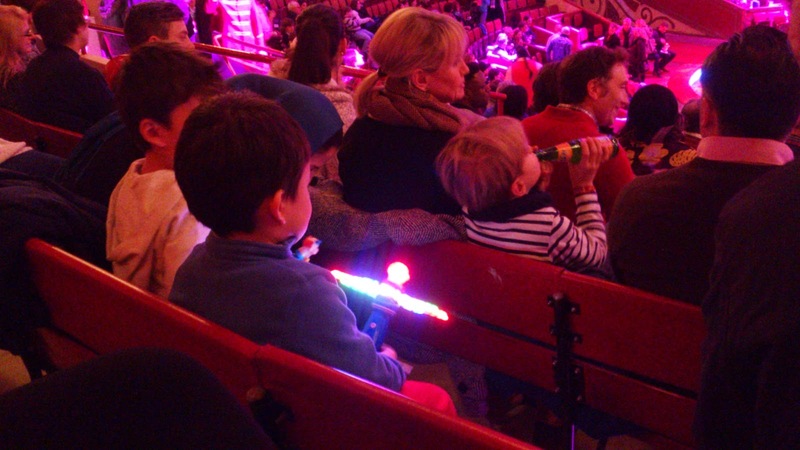 It is great to feel yourself a kid sometimes and simply enjoy a nice time in a family circle.